Patrick has been using music to point others to Jesus for 20 years. Born and raised in Maryland, his life was transformed by the Gospel at a vacation bible school when he was 11 years old. God directed his steps into the world of musical theater, which led to a career as a child actor and brought him to Southern California. In 2000, Patrick began leading worship and discipling young men in the youth ministry at Grace Community Church. During those years, Patrick led and wrote songs for the Christian worship band, Least of These, which served a number of local churches, including Faith Bible Church, and provided praise music at youth camps. He has continued writing songs for the Church and in 2013 released a worship album entitled “Extravagant God.” Patrick also served over the course of 8 years as a worship pastor at two church plants, one in Hollywood and the other in Sylmar, CA. These experiences have fueled in him a growing passion for shepherding God’s people toward genuine Christ-centered whole-life worship. In 2009, Patrick married his wife Natalie after they had met serving alongside one another in an evangelism ministry. 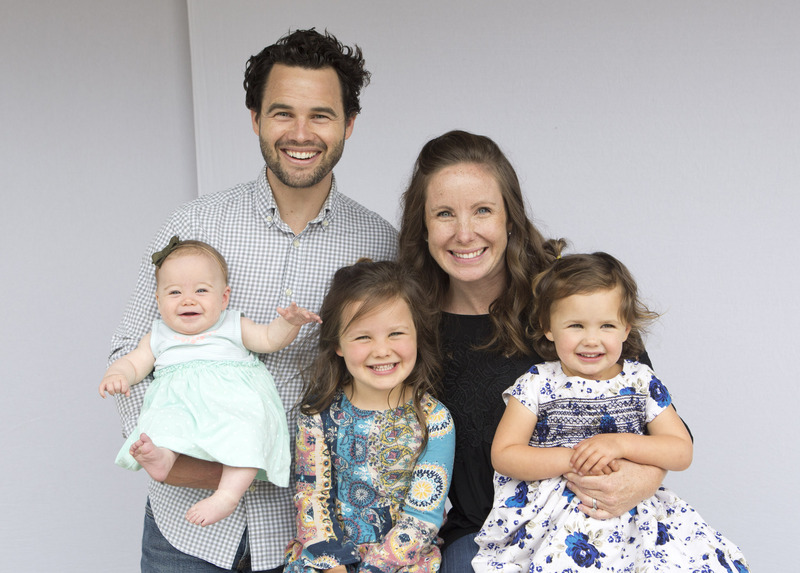 They have three daughters, Evan, Brennan and Finley, and together they love to sing, dance, hike, travel, and share meals with friends. The Levis Family joined FBC in April of 2016, and Patrick is honored to be serving as our worship pastor!